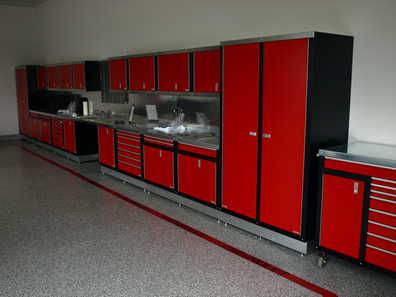 Premium quality and craftsmanship! 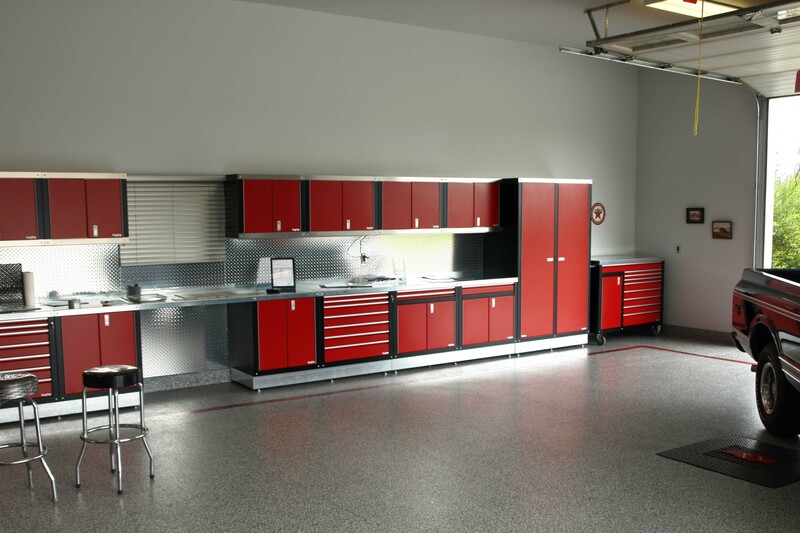 That’s what we offer at Garage Specialties! 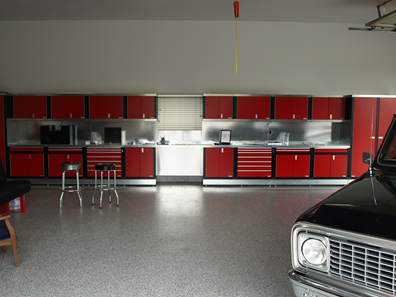 Our custom tailored designs bring organization, comfort and flair to your “man cave”. 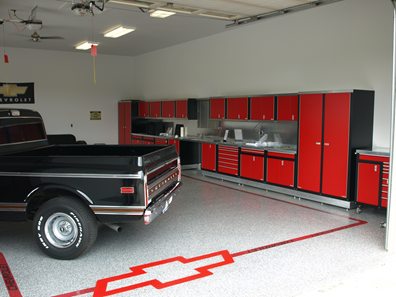 This garage was designed by the owners who are die hard Chevy fans and is the company showroom in Red Deer County. 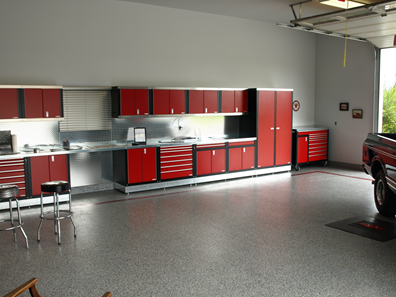 These product options were sourced and installed by Garage Specialties, here in Red Deer County. We’re happy helping bring your ideas to light no matter what your passions are. 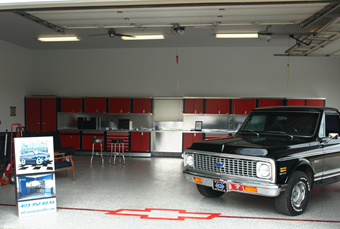 Contact us today … and let’s get started!